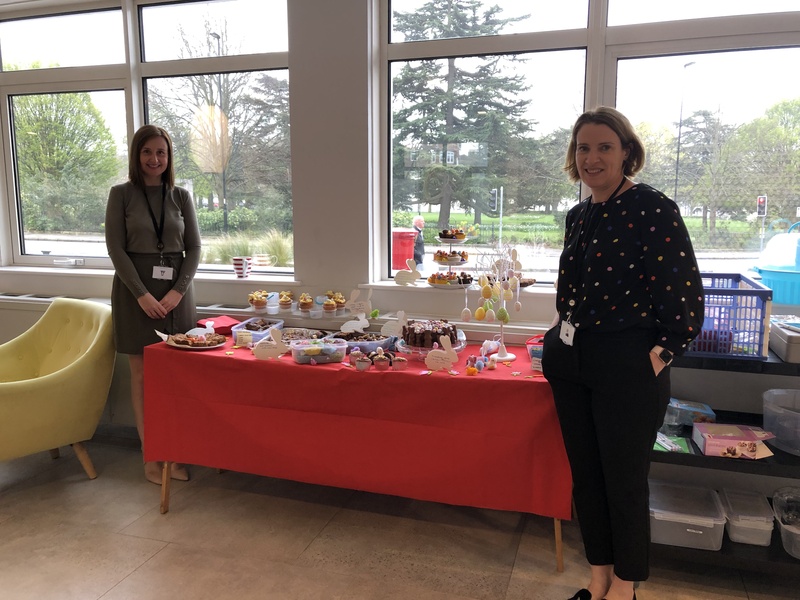 In a sign of the strength of the city’s business offer, serviced office space in Southampton is in hot demand, following a recent national trend which has seen a huge upsurge in the demand for serviced office space. Research from Savills has found that serviced office take up reached 579,732 sq ft across the UK’s regional cities in 2018 – an increase of 132% from the year before. Across the UK, serviced office operators took up almost 3 million sq ft. 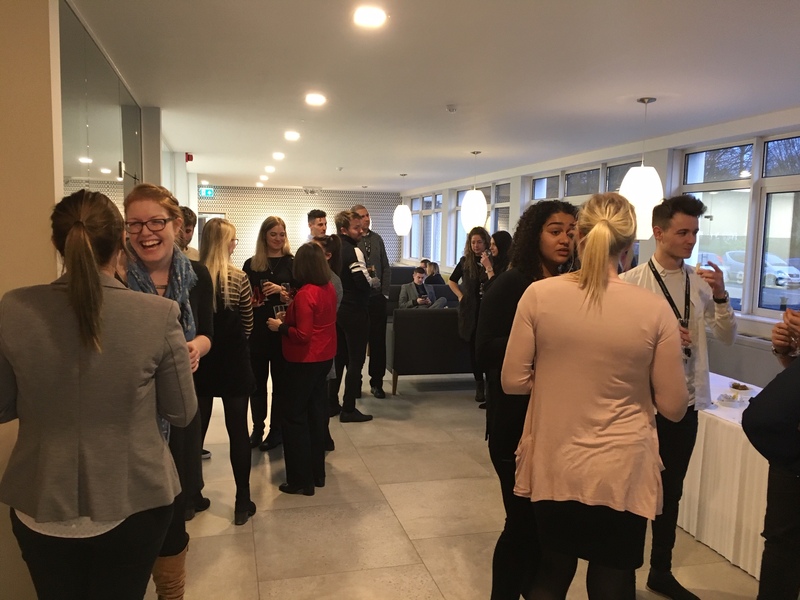 Many different organisations are seeing the benefit of serviced offices: they come pre-furnished, have no set up time, offer more flexible leases to accommodate growth and have built in break out spaces, staffed receptions and regular cleaning organized by the management company. Research indicates that small and medium sized businesses as well as more established businesses are increasingly working out of serviced offices. Mirroring the national trend, serviced offices in Southampton are proving very popular. 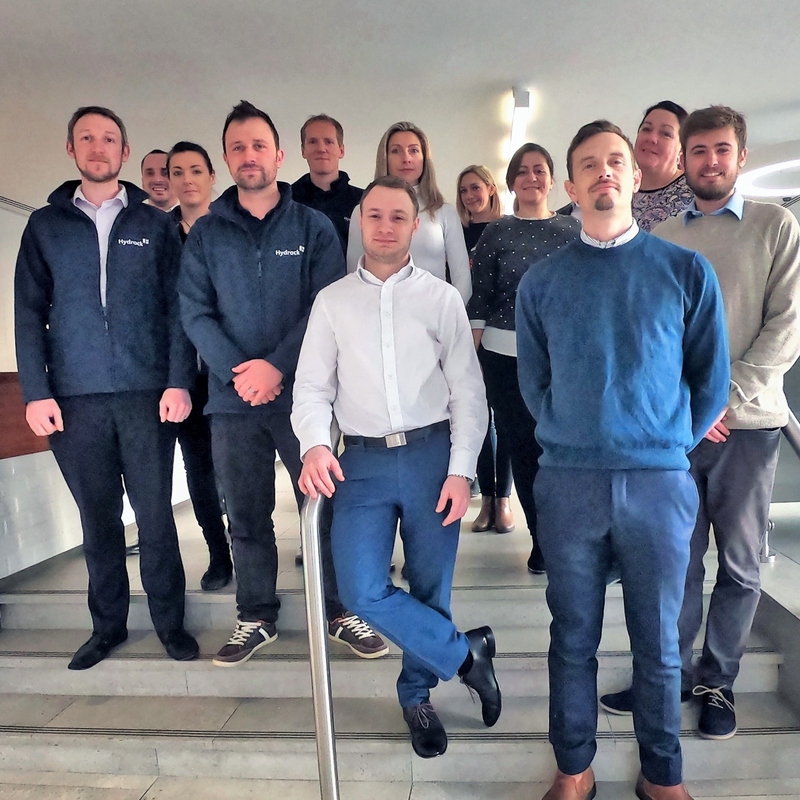 A local example of this is the success of the White Building, which offers both conventional office space and more recently has opened a suite of fully furbished, serviced offices in Southampton’s city centre. Known as the White Building Studios, the serviced offices have attracted a diverse range of businesses. Since launching in February 2017 they have already hit 90% occupancy. Tenants include newly established regional offices of the national, multi-disciplinary engineering consultancy Hydrock and national property management company, the Residential Management Group. Both companies appreciate the flexibility, high quality work environment and image that the Studios provide, allowing them to expand with lower risks than are associated with larger, more costly premises. 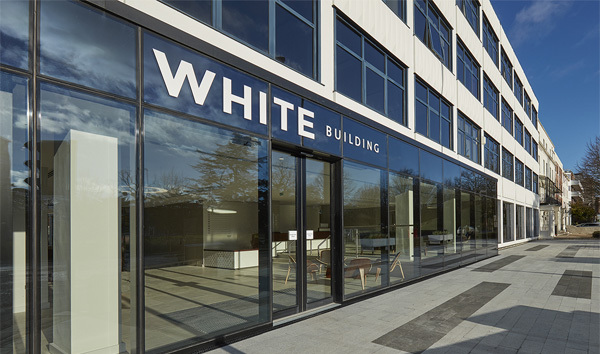 Speaking about the success of the White Building Studios, Rob Greenberg, Commercial Manager for the White Building, said “It is great to see our building playing an important role in Southampton’s bustling economy. Since Ashville Group acquired the White Building in 2014 overall occupancy has risen from 15% to 95%, meaning this landmark building is nearing its maximum potential. © 2019 White Building Southampton. All rights reserved.